PRICE REDUCED for a 2nd time. SALTWATER CANAL OUT YOUR BACK DOOR. 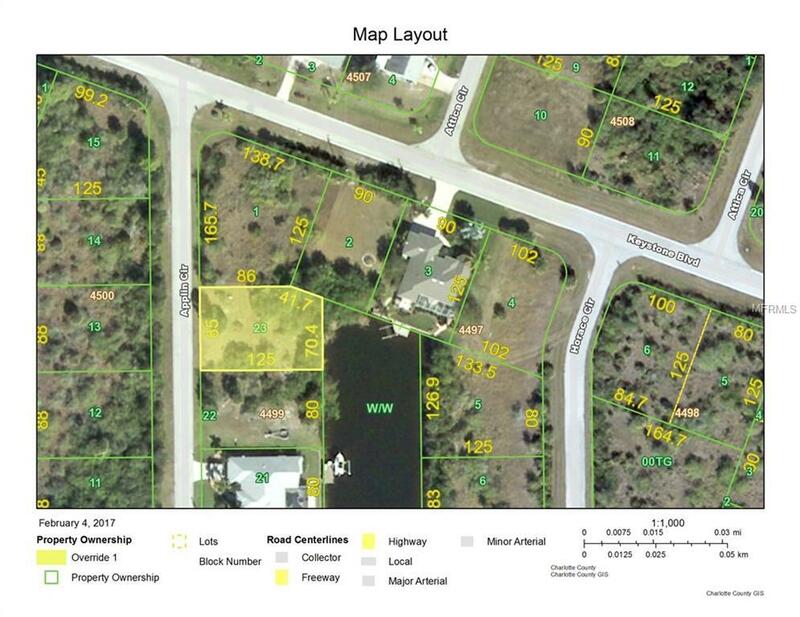 Perfect building lot for your new home that is close to everything. 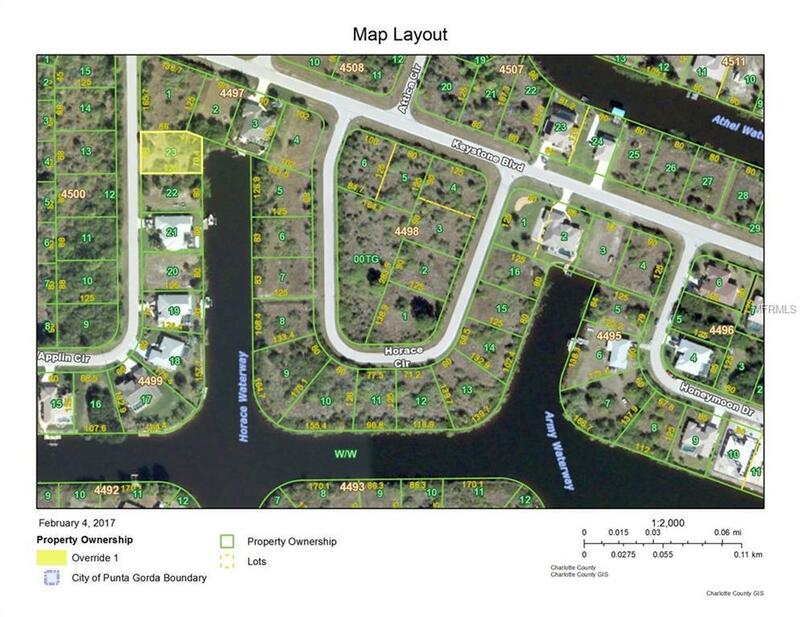 Great neighborhood of South Gulf Cove is close to the Gulf Beaches and convenient to shopping. 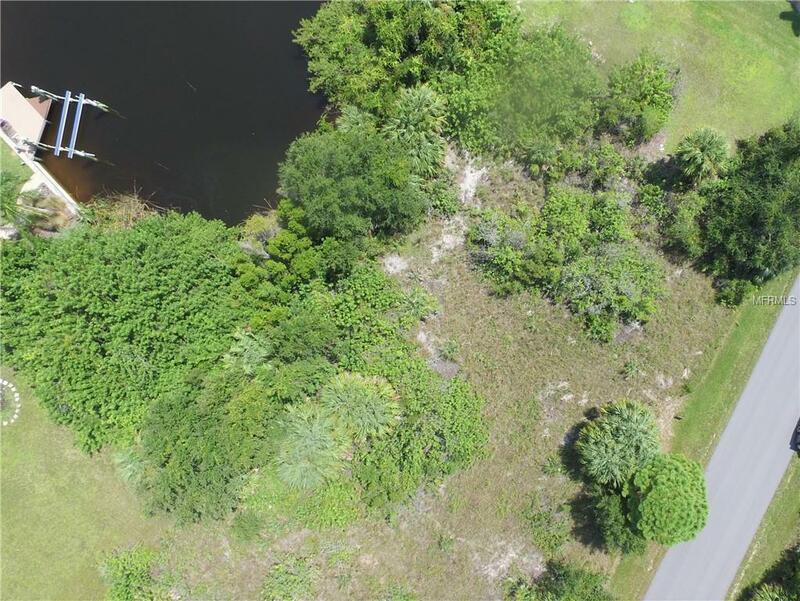 This reasonably priced lot has access to the Myakka River and onto the Gulf of Mexico. 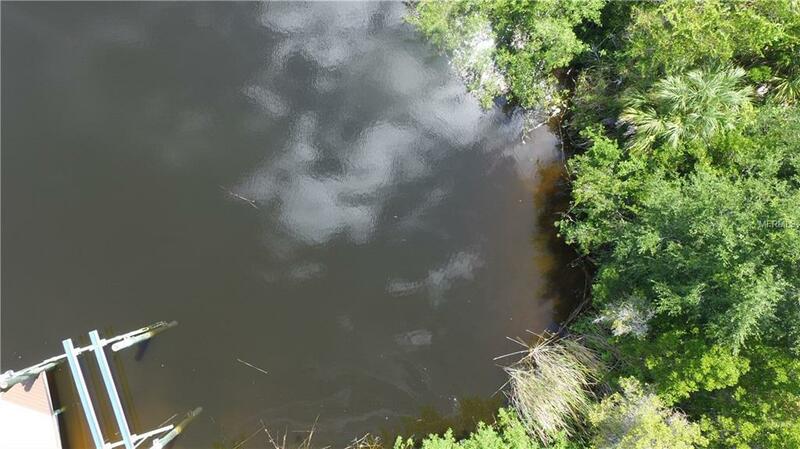 Some of the best fishing in SW Florida is found in the many canals and Myakka River. World Class Tarpon fishing is found in Boca Grande Pass not that far away. Come explore the area and see for yourself. This is Paradise, you may come for a visit and not leave. Pet Restrictions Dogs Must Be On Leash.